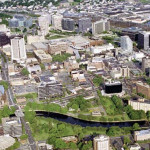 Assa Abloy, the global leader in door opening solutions will take us on their ’Red Carpet’ tour of the New Haven facility. They offer solutions for all end-user door and hardware needs. We will experience full size opening displays highlighting the advantages of flexibility security, resilience, sustainability and aesthetics. On the tour, we will learn more about: Door openings, including Access (keypad, offline, data on a card); Aesthetics (decorative doors and frames and matching hardware); Industrial locking solutions (vending and gaming, utilities detention); Perimeter security (gate assemblies, bollards and guard shacks); Resilience (fire and safety, sustainable solutions) and Sustainability Building Solutions (energy and thermal efficiency, acoustic control). 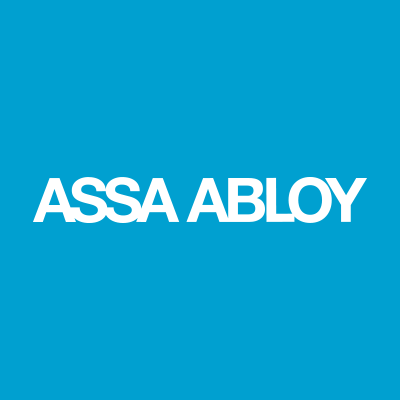 Fortune 100 companies, government buildings, schools and universities, multi-family, retail, healthcare, hospitality…..all use Assa Abloy’s products and services….do you?